Sole advisor to the Indu Projects in raising capital from Credit Suisse. 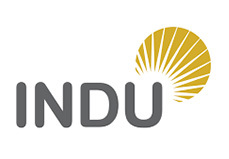 Indu Projects Limited, one of India’s fastest growing infrastructure majors, has received an investment of US$77 million (INR 325Cr) from Credit Suisse. This is the first tranche of an overall investment of US$113 million (INR 476Cr).